In a recent interview in the Financial Times, Irish novelist and film director Neil Jordan was asked what his current favourite word was. He gave a surprising answer. ‘Dinnsheanchas,’ he said. 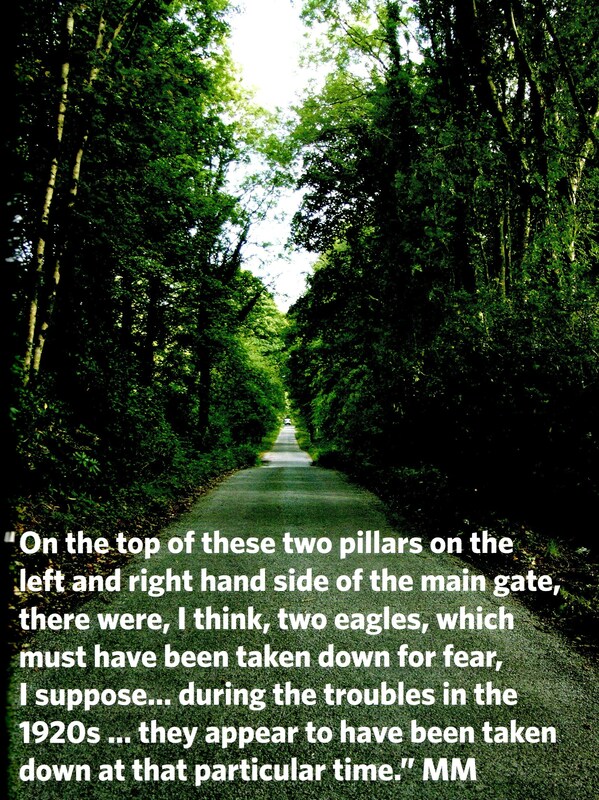 ‘An Irish word, meaning “the lore of place”.’ On the day this interview was published, the output from an innovative Dinnsheanchas initiative was presented in Claremorris, County Mayo. 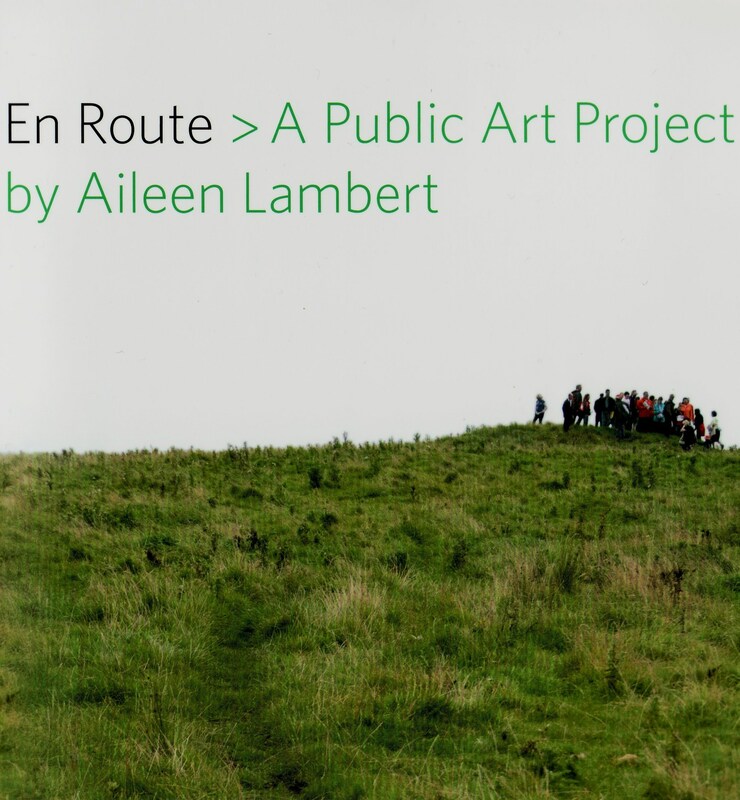 En Route – A Public Art Project, commissioned by Mayo County Council, produced by Aileen Lambert and comprising a book, two CDs and on online version www.enroute.ie , was launched. Written by: Patricia Byrne on 31 January, 2011. Last revised by: Eoinpurcell1 February, 2011. 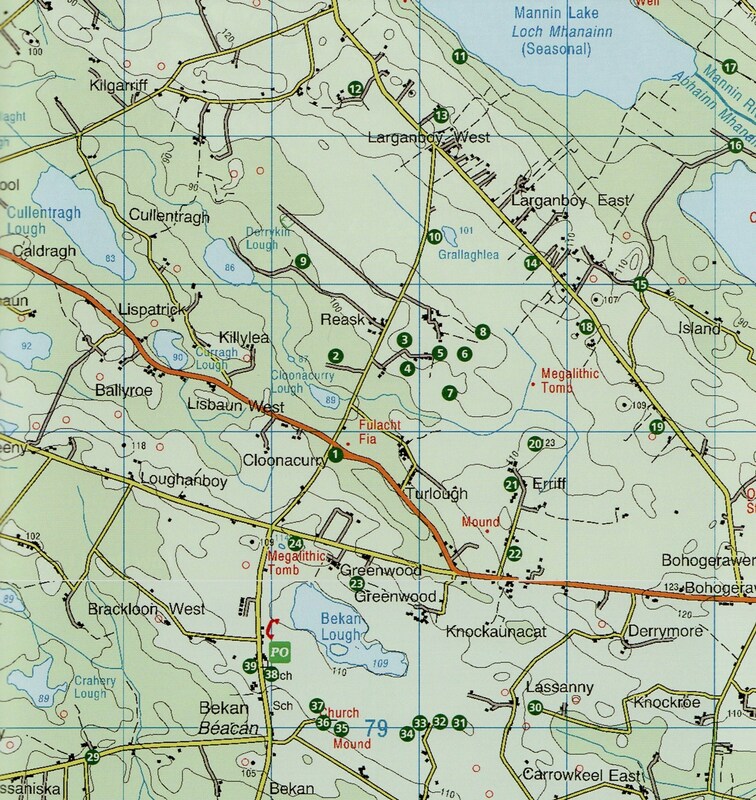 One Response to "Oral History and Dinnsheanchas: Tracing Old Routes Across Mayo"